Time for another preview of the month ahead! Some fantastic books coming out in March - some of which I've been lucky enough to get advance copies of. In those cases, links go to reviews on the Bookbag. Otherwise, they go to Goodreads. The Repossession by Sam Hawksmoor - I read this on New Year's Eve and have been waiting for it to be released so there are more people to talk to about it! Completely crazy and absolutely wonderful, this mixes up a girl with a psychic gift, a strange religious cult, and some fabulous sci-fi. One of my very favourite releaases of 2012 so far. Sam was also kind enough to be interviewed by me - check it out here. 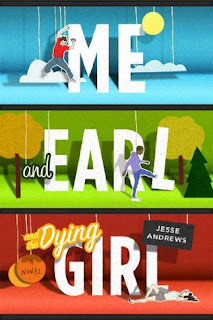 Me and Earl and the Dying Girl by Jesse Andrews - I've read this one (thanks NetGalley!) Very, very funny, despite the subject matter of a girl with leukemia. It's also touching (even though the narrator Greg would completely deny this if you suggested it to him, and probably get Earl to windmill-kick you in the mouth to shut you up.) Can't wait for more from Andrews! 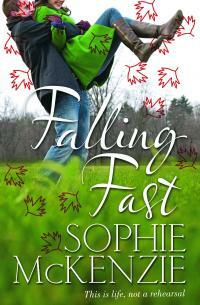 Falling Fast by Sophie McKenzie - Another I've read - thanks to the Bookbag, this time! 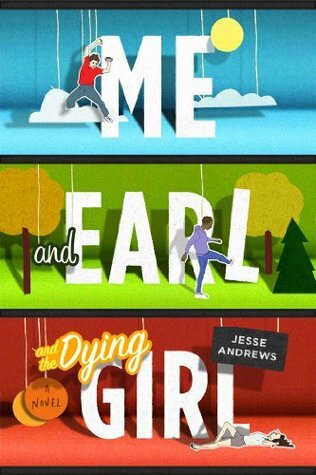 Intense romance which managed to hook me even though I didn't really like the two main characters. Very well written, really gripping. 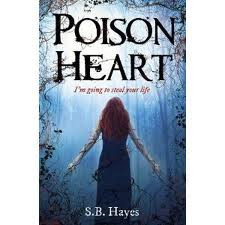 Poison Heart by SB Hayes - Yet again, have read (thanks Bookbag!) 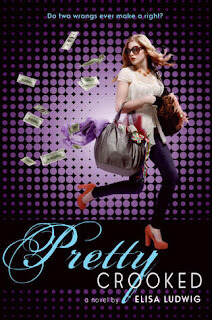 This is very lucky, because if I hadn't, March 1st may make me explode with so many books being released. As it is, I can sit back and wait for other people to read this superb psychological thriller and hear what you all think about it. 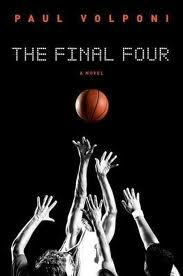 Final Four by Paul Volponi - Haven't got this one yet but it looks fab! I love sports books and love basketball in particular. This tale of the NCAA tournament sounds wonderful. 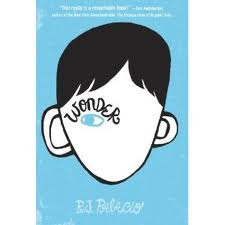 Wonder by RJ Palacio - Reviews I've seen so far for this one - about a boy born with a facial deformity starting school for the first time - are as good as any I can remember seeing for a long, long time. If it's anywhere near as good as people are suggesting it is, it will be brilliant! Skin Deep by Laura Jarratt - AMAZING. Absolutely and totally wonderful, right up there with Amy and Roger's Epic Detour and The Sky Is Everywhere as one of my favourite contemporaries for years. 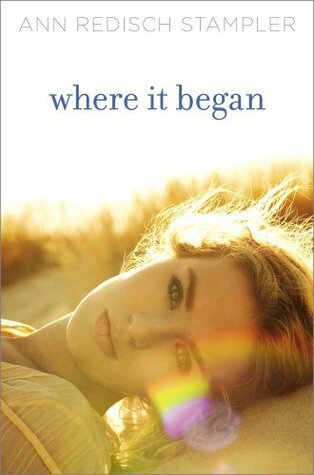 Where It Began by Ann Redisch Stampler - This one - about a girl waking up after a car crash without any idea what happened to her - sounds completely intriguing. Out of Sight, Out of Time by Ally Carter - When I got around to Gallagher Girls parts 3 and 4 - which I read in about a day combined - part of me was kicking myself for taking so long to get to them, but part of me was relieved because it meant I had less time to wait for the next book. This is one of my very favourite current series and am really looking forward to seeing what happens next to Cammie. 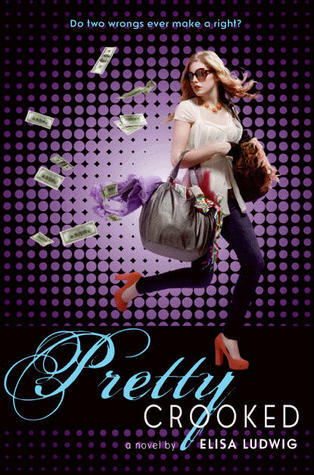 Pretty Crooked by Elisa Ludwig - New girl at exclusive prep school turns Robin Hood - sounds fun and lighthearted, looking forward to it.